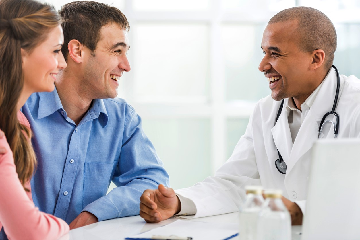 Home›infertility treatment›What is Importance of premarital check up for couples? Big fat Indian weddings involve all kinds of preparations, but what’s often overlooked at is a premarital health checkup. From wedding dress, hair, makeup to the decorations, venue and honeymoon destination, everything is taken care of. But, there is a need for the couples to understand the importance of health check-ups before tying a knot. A premarital checkup is defined as health assessment of couples that are soon-to-be married. These health examinations are conducted in order to detect any kind of genetic, infectious and transmissible diseases. The idea of such tests is to ensure that no disease is transmitted to the couple or their children. Pre-marital tests also include fertility test. Often, couples face infertility issues which further initiate a blame game between their families. What we notice is that the Indian society mostly accuses women in such matters. Yet, Indians overlook at the importance of such tests. 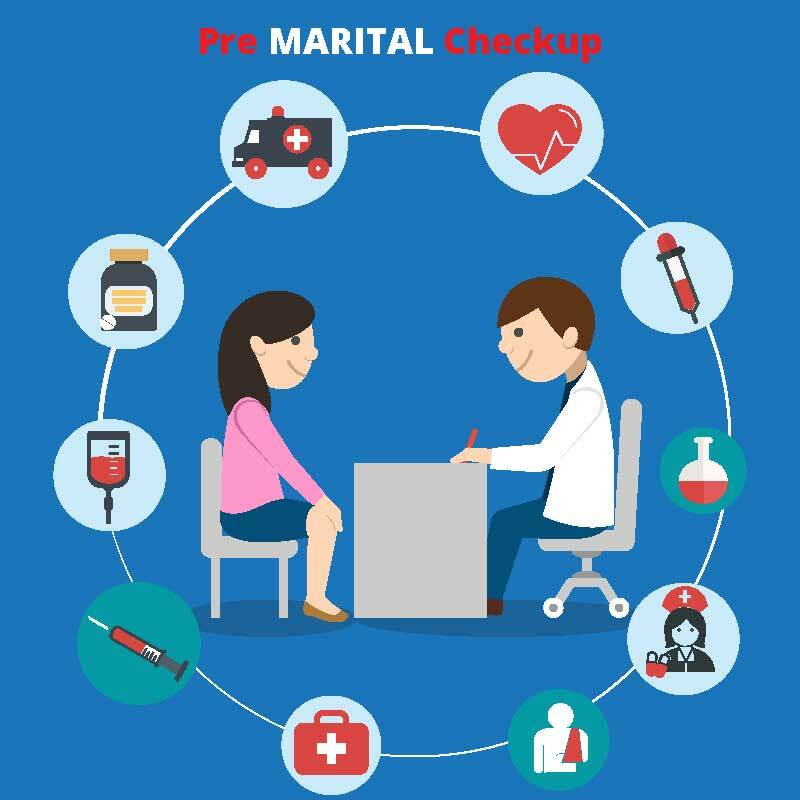 Confirmation of status: Pre-marital checkups help in knowing the health status way before any problem occurs. They work as the maxim- ‘precaution is better than cure’. Couples can start medical treatments to cure infertility. These checkups also help them in avoiding the issues of infertilities, in the later stages when they wish to conceive. Pre-planning for alternative measures: Knowing about the fertility status timely can help the couple in finding various alternative measures. In the era of development, calling off the marriage due to such reasons should be rare. 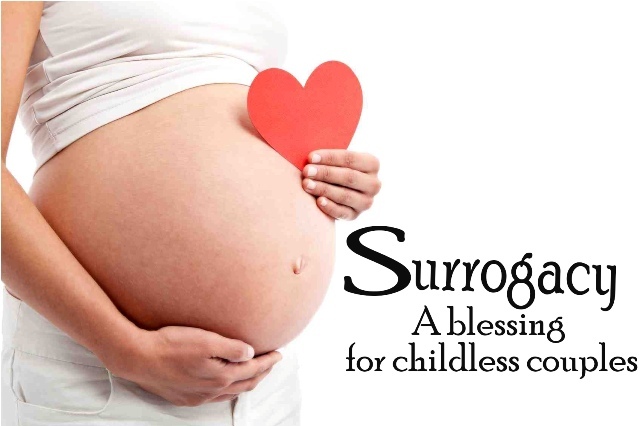 Partners can talk and think about alternate measures of birthing like Surrogacy or IVF. Post-marriage Issues: Overlooking the fertility tests can lead to a breaking of a bond. In case of negative results, a pre-marital test may lead to calling-off a wedding. But if avoided, it definitely ruins married lives. 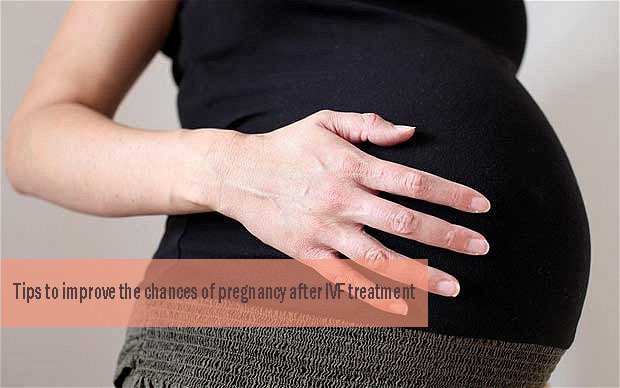 Faulty-expensive treatments: In case of uncertainty of fertility, you may end up taking up faulty and expensive treatments to avoid infertility. Most of the time couples have lack of knowledge about the actual fertility status. Due to misguidance, they end up taking up various expensive treatments. Also, these treatments prove to be faulty and lead to serious health issues at times. People become uncomfortable about premarital checkups, though they look forward to lead to a happy and healthy married life. However, the fertility tests are important for promoting a healthy lifestyle.